Miss Universe Hungary 2014 is underway and is accepting applications until August 25. This is the first time since 2007 that a separate Miss Universe Hungary pageant is celebrated. From 2008-2013, Tímea Vajna was in association with Magyarorszag Szepe Kft. to select Hungary's representatives to Miss World and Miss Universe in one event. The first runner-up was sent to Miss Universe. 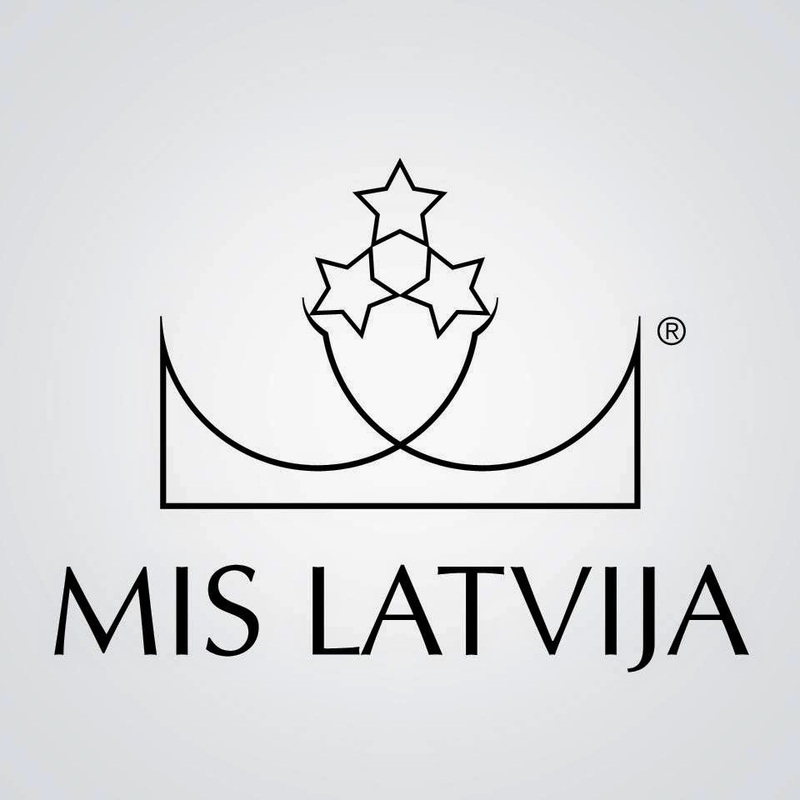 Mis un Misters Latvija 2014 will be crowned on July 30. The winner will represent Latvia in Miss World 2015. Meet the contestants by clicking here! Miss Universe Singapore 2014 will take place on August 22. Ten contestants are competing for the opportunity of representing Singapore in Miss Universe 2014. 30 contestants are competing for Miss República Dominicana Universo 2014. The finals will be held on August 17 at the Paradisus Palma Real in Punta Cana. The winner will represent Dominican Republic in Miss Universe 2014. 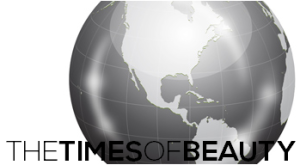 Bahamas will select their Miss World and Miss Universe representatives on August 3. Miss World Bahamas 2014 will be a matinee show from 3 to 5pm and Miss Universe Bahamas 2014 will be an evening show from 7 to 9pm. Both will be held at the Atlantis Resort in Paradise Island. Seven contestants are competing for Miss World Bahamas and six are competing for Miss Universe Bahamas. For the latest, visit the official Facebook of the pageant by clicking here!